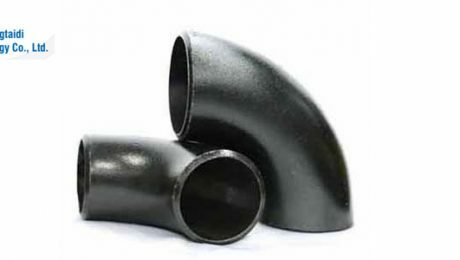 U. S. Steel Tubular Products Manufacturing Facilities Energy-specific tubular products that are developed, tested, and produced in the United States. 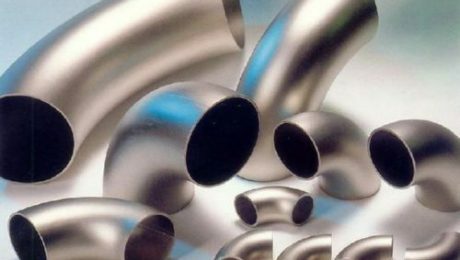 U. S. Steel is the largest, fully integrated energy tubular producer in North America. 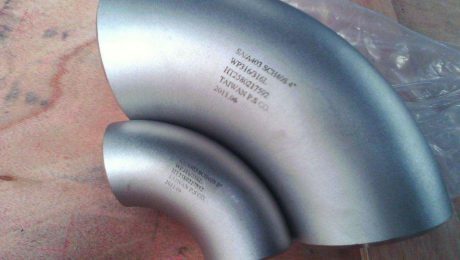 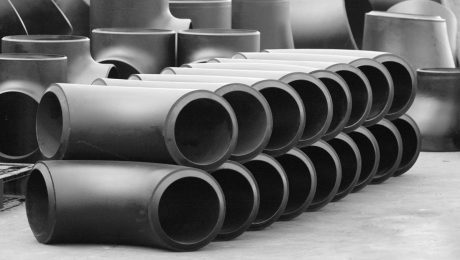 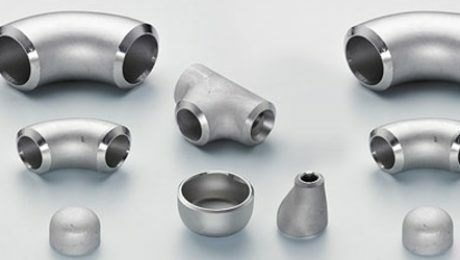 Since 1901, we’ve used cutting edge technologies to produce, manufacture, and finish high-quality, high-strength tubular products at our own facilities.